Mountain home design can be interpreted many different ways, but one of the most prevailing concepts found in all styles and budgets is this: You can’t have a mountain home without a story. Whether it’s a house that harkens to the rich history of the American Rocky Mountain West, a minimalist’s mountain modern retreat, or a home sprinkled with one-of-a-kind finds from around the world, you simply cannot create a well-designed space without carefully chosen pieces of interest. Even just one or two vintage finds can infuse your mountain home with warmth, depth and personality. Whether it’s a piece of art, furniture or material, a unique item should either tell a story or spark a conversation—and when it’s done right, the design of your entire space is elevated. 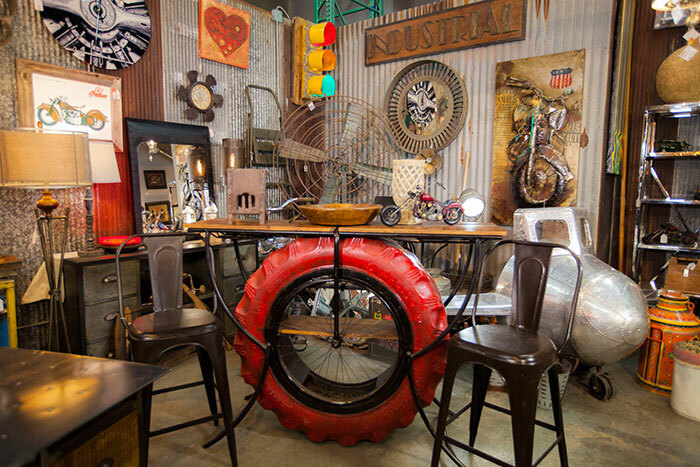 Here you’ll find an expert’s tips to picking rare finds and antique home pieces like a pro. 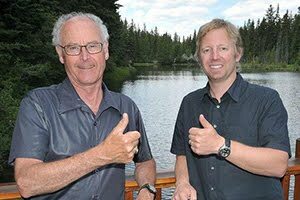 With numerous shops, warehouses, and markets across the country and the world, even the most experienced picker can get overwhelmed at all the options. Knowing what you’re looking for can ease shopping fatigue and help guide you on your treasure hunt. 2. …but keep an open mind. Even if you do have a specific item in mind, it’s important to keep your creative juices flowing. 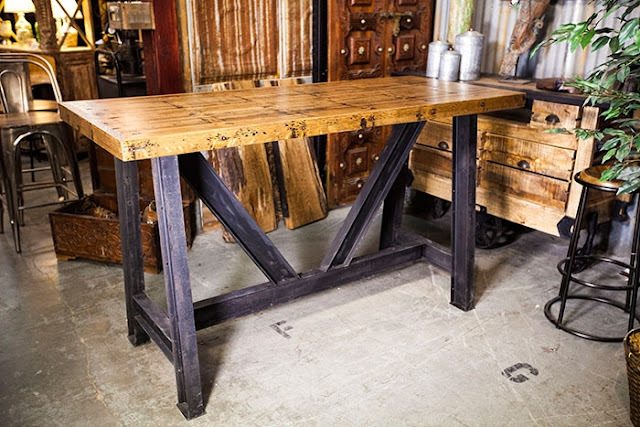 For example, perhaps you’re in the market for antique industrial lighting—don’t rule out salvaged farming equipment that can be repurposed into the perfect fixture above your dining table. A little imagination goes a long way. Peruse both local and worldwide sources. An item from India or a material from Europe can be repurposed and designed by a local artisan. An added bonus: You’re creating a truly one-of-a-kind piece with a fascinating story. 4. Know the space you’re trying to fill. It’s essential to understand the space you’re hoping to outfit. One of the biggest mistakes people make is falling in love with an item and then not being able to fit the item into the desired room or space. Just like knowing your budget, having a solid, up-front idea of your space and its parameters will save a lot of heartache down the road when attempting to move the piece into your home. While you might consider working with an expert to help pick special pieces for your home, it never hurts to do your own research, especially when it comes to the search for a specific type of piece. The more you know and the more you’ve seen, the better you’ll be able to compare similar pieces and make a more informed decision. 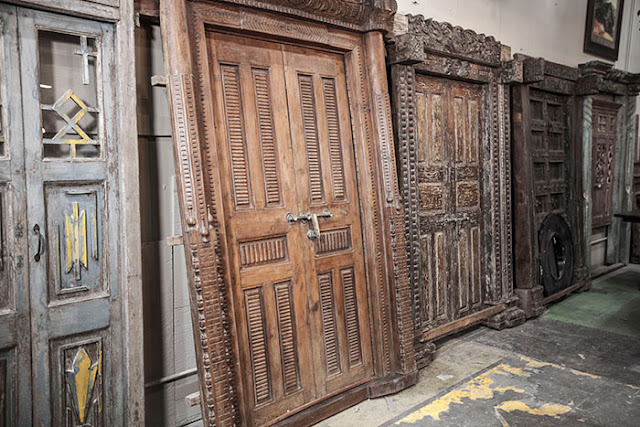 While buffets built out of old castle doors may seem like an incredibly niche search, you’ll want to consider questions like: Do you want fewer carvings, more metal, rounded edges, etc.? Reproductions of antiques and storied pieces are becoming more and more common, and it’s imperative to question the authenticity of both the piece and the entity selling it to you. Talk to many different vendors, search for testimonials and word-of-mouth recommendations, and fact-check the stories you find. Integrity is everything when it comes to both the piece in question and the nature of this business—you’re in the market for an authentic item, not something that pretends to be. 7. Don’t be afraid to mix and match. Just like an art collection, when you’re incorporating extremely rare pieces, they’re not going to “match,” but rather “go.” Contrasting styles and eras can still fall into the same tone or genre, but they don’t need to look as if they were all transferred from the same home. In fact, layering different pieces can create a dynamic space full of visual interest and conversation starters.